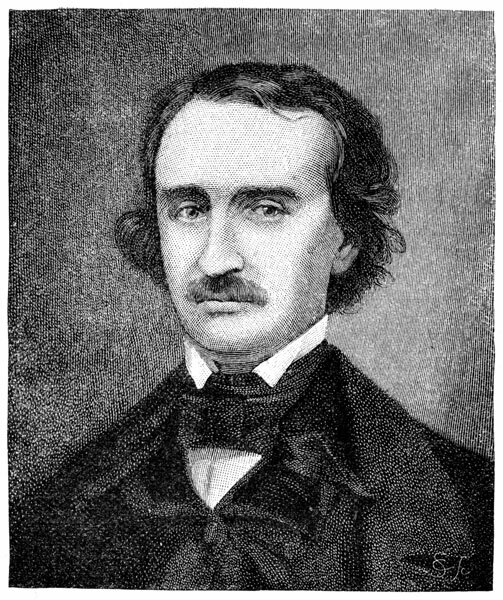 Can you name this author? Writers are strange animals. They’re solitary mammals, prone to long stretches of hibernation unrelated to weather conditions. Generally, they’re pale, usually require glasses, and for some reason I’ve never been able to figure out, tend to wear flamboyant hats. What’s up with that? If you suspect there’s a writer gene in your DNA, here’s a surefire test that doesn’t require a blood draw or even a swab of the inside of your mouth. See if you relate to any of the following. . .
1. You kill off your imaginary playmates. 2. Your skill at lying is only exceeded by those in Washington. 3. You’re an uber-frustrated control freak. You sit around all day, controlling what your characters say and wear, manipulating how they act and feel. You are a god of your fictional realm. Nothing happens unless you make it so. Enjoy the feeling, minion, because when you surface from Storyland, you don’t get to control reviews, contracts, publisher advances, or book placement, and you’re at the complete mercy of the Amazon recommendation algorithm. 4. You long for a raging bout of tinnitus just to shut up the voices in your head for a while. When you’re asked about where you get your story ideas, you respond with, “What…you mean you don’t have mega-plex screens playing inside your head?” At least that’s how you answer the first time. After you’ve been scarred by the horrified face twisting that answer receives, you learn to reply, “Oh, here and there.” But that does nothing to clamp the lips of the story sirens in your mind, tempting you to listen to quite possibly the best plot idea ever in the history of mankind. And don’t bother buying the sound canceling earbuds. They don’t work. 5. You fly your freak flag high. Hey, if being nutty-nuts was good enough for Tolstoy, Hemmingway, and Poe, you’re all for it. Besides which, you know you’re not batty, bonkers, or berserk. You identify yourself as simply being eccentric. Any one of these five gonging a bell in your head and heart? If so, guess what? Yep. You’re a writer. Don’t worry, though. In this day of political correctness, no one will dare label you a nut job for fear of a lawsuit. 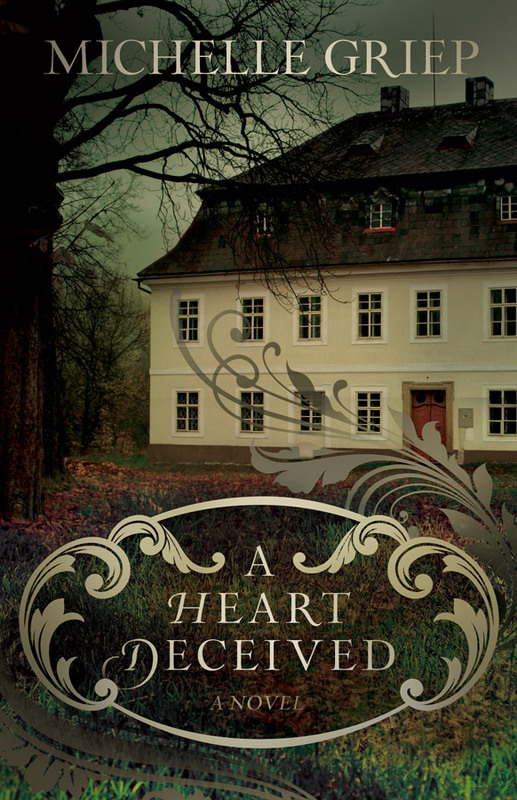 So when you need a break from your story world, pick up A HEART DECEIVED, available by David C. Cook and at Amazon, Barnes & Noble, and ChristianBook. This entry was posted in Writing and tagged encouragement, humor, writing by Michelle Griep. Bookmark the permalink. Bingo! We have a winner. Your prize? Satisfaction. Really enjoyed this post! It’s all so true. Especially the first one haha. Ahh, methinks you are indeed a writer! Crazy how those two words fit so well together, eh? Fitted like soul mates …. Guilty as charged – most especially the control part.